Thanks for stopping by. grab yourself a cuppa and come and browse. 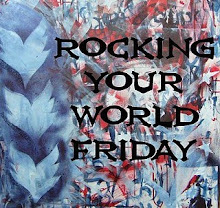 Whether you are a regular visitor or just passing through on a google search - welcome to my little space on the net. These cards were made to send to my teamies at the team training day - Heat embossing is so easy once you know how and can follow the process. 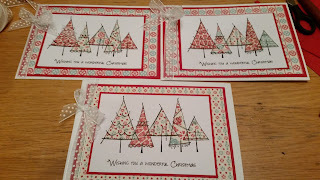 I am doing a Heat Embossing refresher/ introduction at our local Community craft group on Thursday so making 16 cards was a great opportunity to refresh myself to the pros and cons. 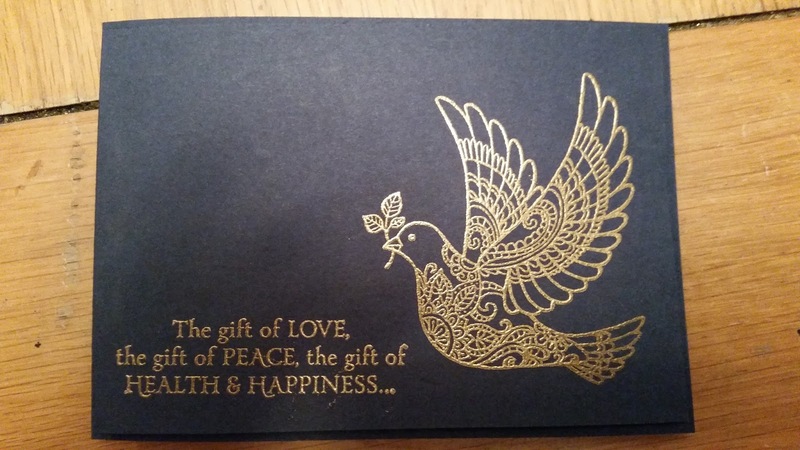 This beautiful dove stamp is called Dove of Peace and is by Stampin up - Teamed with SU night of navy card stock and SU gold embossing powder it gives a lovely Christmassy feel. I am going to try it with some perfect pearls too to add colour but no time last week with a deadline to meet. 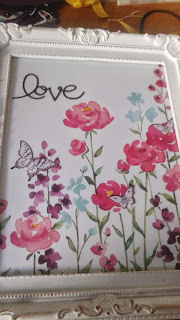 One of my favourite techniques - its so relaxing and with gorgeous papers (these were free with a magazine) It gives a really effective look. 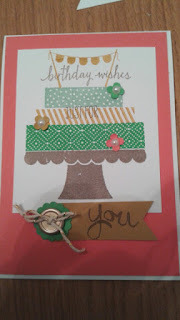 August classes saw me take inspiration from Pinterest for the lovely stamp set Kinda Eclectic from Stampin up. 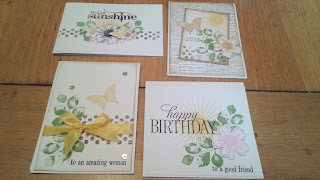 This was a really popular class and everyone fell in love with the versatile stamps in the set. I have an order going in this weekend should you want to take advantage of £2 only postage (anywhere in the UK) then just drop me a message. Such a bad blogger ! I have been creating - honestly just been very bad at blogging. 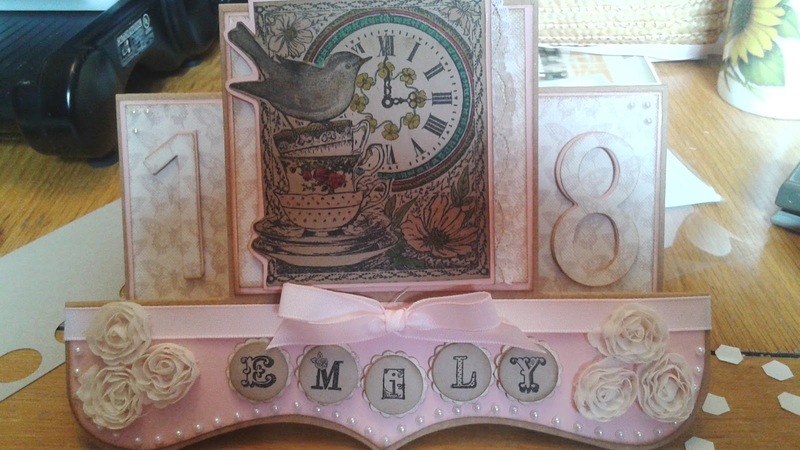 This was a commission card - I was so flattered as this request came from another talented crafter but she wanted a vintage look for her daughters 18th birthday. It was actually quite lovely to go back to a vintage look which has been lacking in my recent creations- I like all the porojects I have been doing but this was a lovely return to a comfy place if you see what I mean. Another use for the cake layers on the build a birthday set is to make a stack of presents. Great for birthdays and dare I say the C word (Christmas). 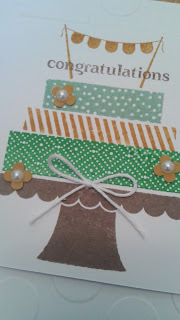 Here the speckled edges to the card are made from a stamp in the gorgeous grunge set. I love how its made it look like paint. Colours here cucumber crush, mint macaron and delightful dijon. Just for you stamp is from the work of art stamp set as is the You inside the card. 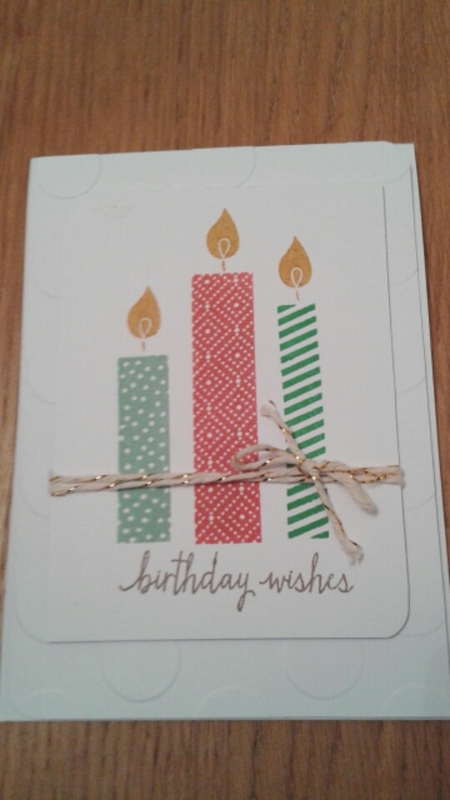 Another great card for Christmas as well as birthdays - such an easy set to use with lots of possibilities. 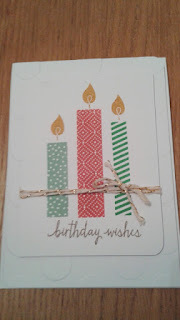 At my last class we decided the candles could be made into washi tape strips as well as layered well to make a Christmas tree. and on Saturday the cake stand became a wedding cake ! So versatile what are you waiting for? 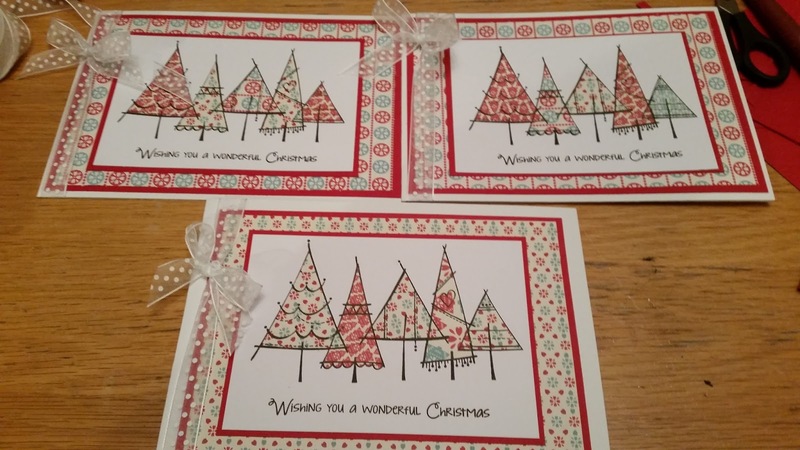 Email me on clarkyj44@gmail.com to order this fabulous stamp set for just £14.00 - with the special offer of postage free ! Each month I host a few in home classes for a selected invite list of people. The people on my list have asked to be on it and from this I do 3 small classes for a max of 4 people (if you want to join my email list then do drop me amessage - email addy below). 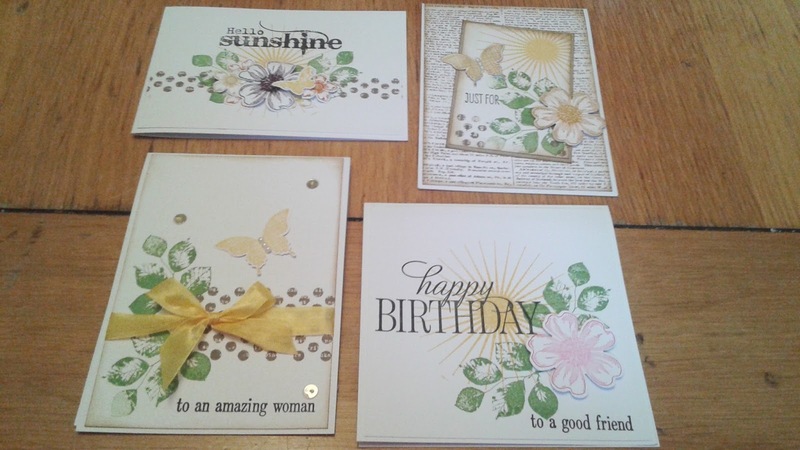 It gives me a chance to chat properly and for us to look at ways to use the stamp set of the month. 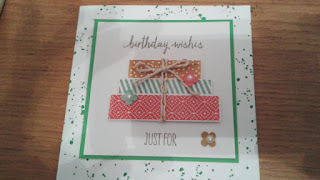 This month it is Build a Birthday and the new In colours from Stampin up. 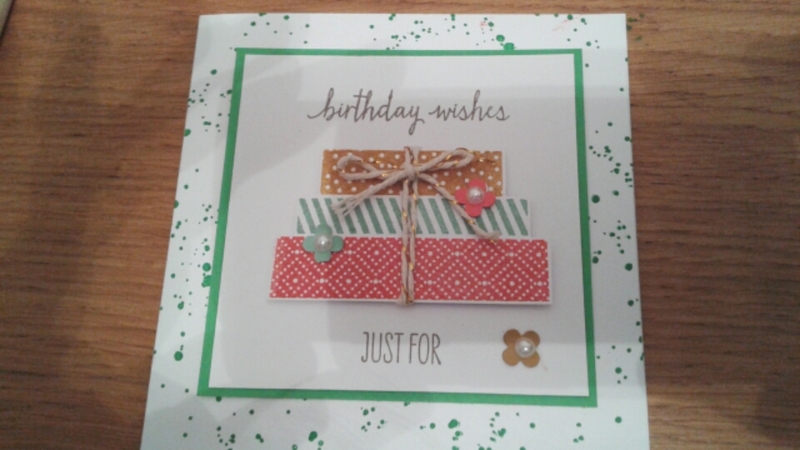 I LOVE this set - its sooo versatile covering many occasions not just birthdays. The card above is one we make in the class (2 have already happened the last one is next Friday ). One of the ladies today suggested another idea for Christmas which I intend to play with tonight. At £14 for the set its a fantastic price. I have an order going in on Friday 12th so if you fancy the set drop me a message on clarkyj44@gmail.com. I will add 2 more ideas tomorrow in case you are undecided! As this posts I will be at my 4th Annual Stampin up retreat - this time I am hosting alone as my gorgeous friend and Upline Emma passed away suddenly last October. Many of the ladies attending were customers of Emmas or friends of us both so I am keen for Emma to be present throughout the weekend both in spirit and our projects. 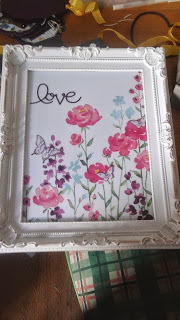 This is one such piece - labelled "Love". 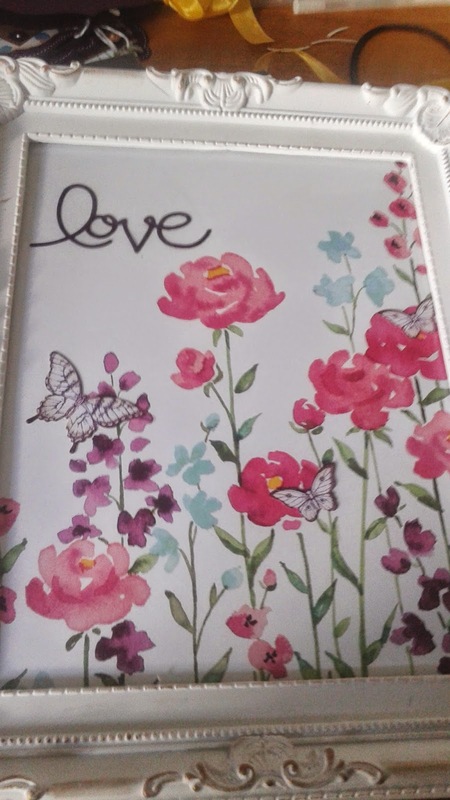 Its the Petite petals papers by stampin up which has been cut to size and framed with the addition of the word and 3 stamped and punched butterflies from the papillion potpouri set. I have added a little rub and buff to the frame to antique it a little. This is a simple project but with lots of meaning to it and of course the ladies can change whatever they want about it. The weekend is about fun and creativity - Emma loved both - and I am sure we will all feel her love surrounding us as we craft and share memories together. I'm Proud to be a Rockette!